Looking for on site sanitary solutions? We have a comprehensive range of sanitary units to suit you no matter what your requirements. 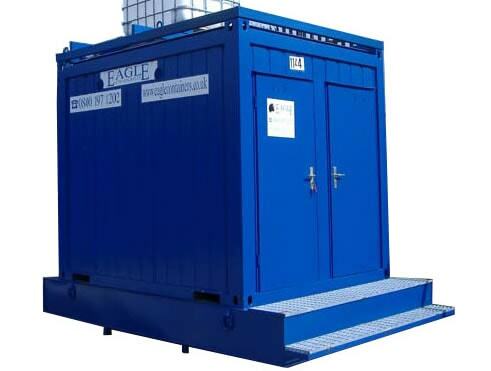 Sanitary units are an essential part of any construction or contractor site. The provision required is dictated by the number of personnel on site, the gender and if you have a requirement for a disabled employee. Whet ever your requirement we have the solution. 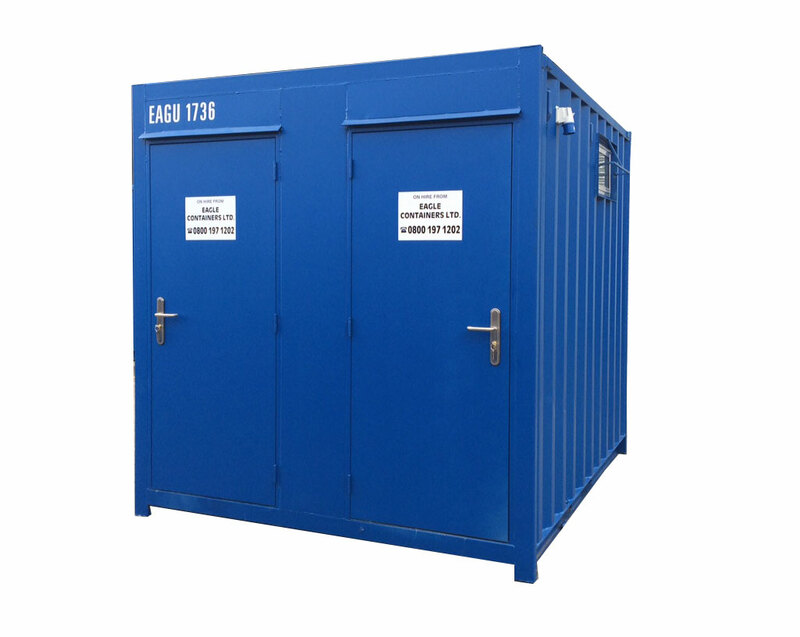 Options including mains toilets, single stand alone portable toilets, toilets in power packs and toilets self contained in welfare units are all available. 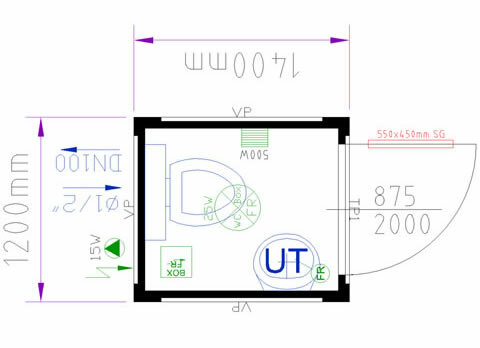 Our standard mains toilet is 10ft x 8ft with 2 urinals 2 w/c’s, 2 wash basins and as with all units the emphasis is placed on the standard of the toilets and security of the unit, with the exterior being manufactured strong corten steel, high level double glazed windows complete with welded steel window guards ensure on-site resistance from vandalism and arson attacks. The toilet unit has hot and cold running water. 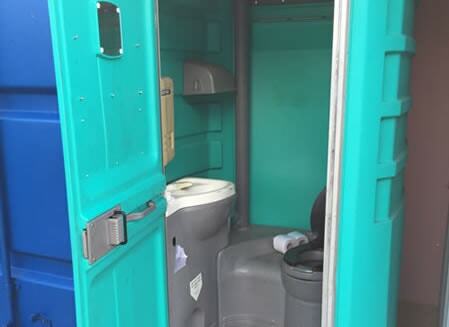 Our standalone portable toilets known as Fleet Flush units are a chemical toilet with cold water that when hired come complete with a weekly cleaning service. This version is also available with hot water, known as the Hot Shot unit. 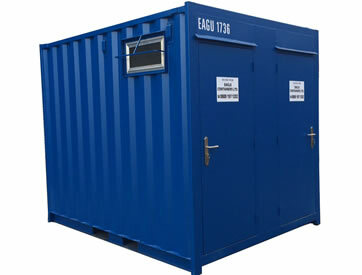 These units are extremely popular and suited to sites with a small number of employees. Fleetflush Toilet provides cold water. Hotshot Toilet provides hot and cold water. Our payment methods are simple, clear and easy for all parties. 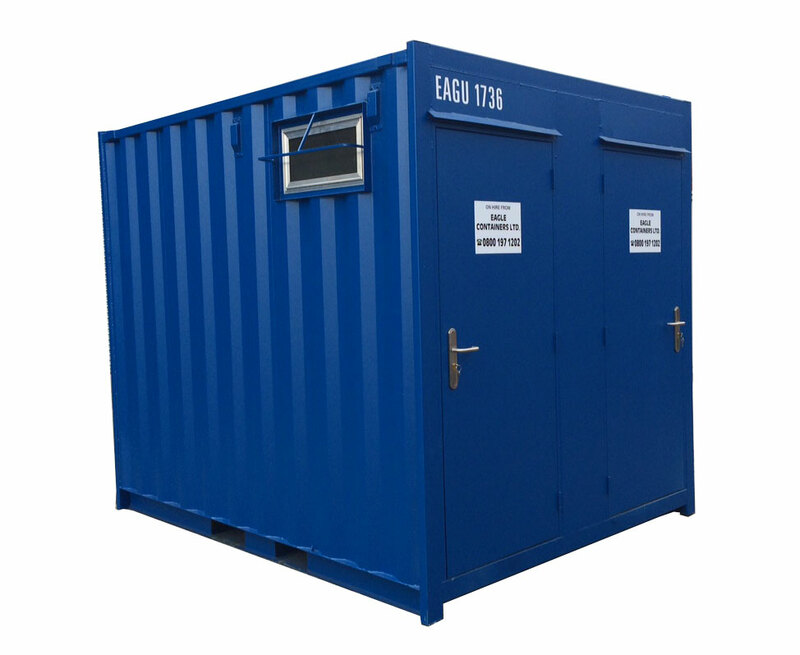 We are able to effectively deliver units safely and quickly.